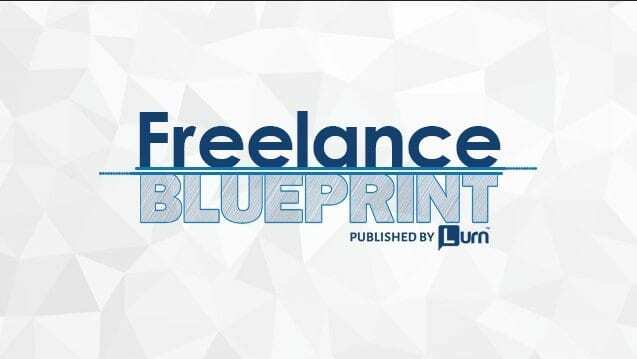 ...everything you need to get started is inside Freelance Blueprint. Internet “success stories” - you’ve all heard them. You know - like the story where some 19 year old college dropout builds his own website, puts up a post or two on Facebook, and BAM - next thing you know, he’s got a steady stream of clients just lining up to pay him for his expertise? The one where a guy who works a regular day job throws together a quick site, starts taking side gigs, and inside six months, he’s quit the day job, hired a staff of eight, and instead of 60-hour work weeks, he spends his time managing his team virtually - from anywhere he feels like traveling. Aren’t you tired of hearing all those stories? You wish that kind of success could happen for YOU. I mean, come ON. You’re ambitious! And you’re FED UP. You’re tired of asking PERMISSION to take a day off with your kids, permission to stay at home if you’re not feeling well, permission to LIVE YOUR LIFE! You KNOW there’s tons of money to made with an online business, but you don’t know where to start, and the fear of spending tons of time and effort to set something up only to watch it fail? 1. It’s going to take a ton of time and effort to get started. And that’s time and effort spent with no guarantee of success. 2. You don’t even know where to get started. There are so many ideas out there, and there’s a long learning curve in front of you, so how do you even choose?! These concerns are very real, and let’s face it - it’s intelligent to go into a new venture carefully. You don’t have to worry and stress and tiptoe into the online business world anymore. #1 - Yes, building your own online business will take time and effort… but it doesn’t HAVE to take as much as you think. When you’re staring down the barrel of a vague idea like, “Start an online business”, the sheer volume of decisions you have to make can be absolutely dumbfounding. But when you’re ready to narrow it down and actually begin? Starting an online business helping people one-on-one with skills you already have gets you a LOT closer to your destination, doesn’t it? ...an actual PLAN - a plan you can achieve. Chances Are Good When You Think About Running Your Own Online Business, You’re Both Excited… And Scared. Unless you’re the one who changes it. ...there are no guarantees - whether you’re working for yourself or for someone else. So why not bet on the one person you have control of? YOU! Deep down, you know you want to run your own online business. And you know that no one ever truly strikes it big by working for someone else. 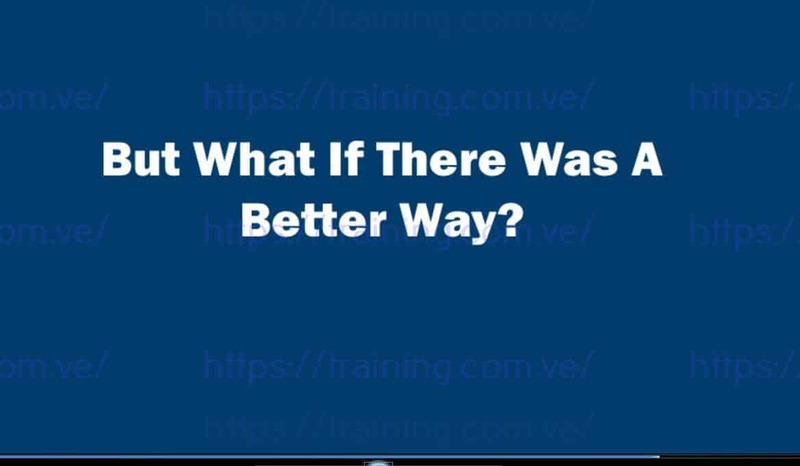 So… what if I told you there’s an extremely rewarding online business model that cuts the risk, effort, and learning curve drastically? There IS such a business - and you can start it today. That business model is FREELANCING. Is the FASTEST and MOST DIRECT way to start your own profitable online business. YES, You Can Break Free & Create Your Own Profitable Freelance Business. Meet Freelance Blueprint. In this 7-part course, you’ll get everything you need to quickly build, manage, and scale a profitable freelance business. We’ll show you exactly how to market yourself confidently, find clients, and build a team to support your newfound growth. In this introduction, you’ll find out who freelancing works for (hint - people with skills such as writing, designing, developing, assisting, accounting… the list goes on and on) and get a list of tips so you can make the most of your time in this course. Associate Content Manager, Lurn Inc.
Daniel began his career as an English teacher in the United Arab Emirates. After teaching for two years, he decided to work remotely so he could continue traveling the world. He worked as a freelance writer for over a year before joining the content team at Lurn. As Associate Content Manager, Daniel combines his experience in education and content creation to design entrepreneurial courses that serve Lurn students all over the globe. Andrew took a different path to success online. He started a freelance writing company from his dorm room and for the next 5 years was the man behind the curtain of some of the most successful programs in the history of online marketing. As the Content Director of Lurn, Andrew brings a wealth of experience in market research, product development, funnel design and promotional strategies. Stephen is a creativity wizard. He is an author and blogger, with 20 books and over 250 articles written for various publications. Stephen's specialties include content marketing, writing, course creation, creativity and launching blogs/websites from scratch. Q: Is this right for me if I’m still working for someone else? A: YES. When you’ve got the safety net of a paycheck, but you want something more for yourself, it’s a great time to get started with your own freelance business. Yes, you’ll be working through this in your “free” time, but Freelance Blueprint can make that free time into profitable time. Q: Is this right for me if I’m already working in the world of freelance? Q: I’m completely new to online business. Is this the best place to start? Q: How will this help me on a practical level? Q: Am I guaranteed to succeed with Freelance Blueprint?